If you are an aspiring young elite athlete or his/her parent, who wants THE BEST, a program designed and managed by Matt Nichol is for you! The purpose of this program is to build the athletic skills that will serve as the foundation for future success in sport. There will be an equal emphasis on learning the proper technique in the weight room as well as on fundamental movement patterns on the field and on the track. The Young Gunz program is designed to give “up and coming” young athletes access to the same expertise and training program systems/services that Matt’s professional clients have benefitted from for years. This program is for athletes that are looking to make a serious commitment to a holistic program and to their sports future. Athletes will be challenged physically and mentally as they learn what it takes to succeed at the highest levels of sport. NHL and CHL coaches along with world class specialty skill coaches work in collaboration with Matt Nichol to ensure optimal hockey specific performance enhancement. Low athlete to coach ratio is key in maintaining highest levels of coaching quality and skill development. 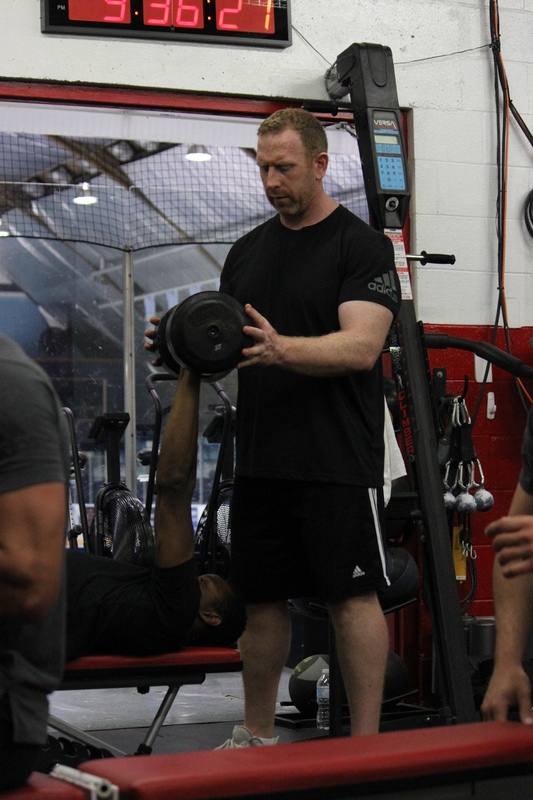 Each program participant is allotted training time in Matt Nichol’s gym for instructional coaching, feedback and modifications to the athletes Personalized Performance Enhancement Program. Working with each athlete’s specific circumstances, a written Nutrition Plan is prepared to work in conjunction with the Personalized Performance Enhancemen Program. For the high performance athlete, iet and nutrition are integral to peak performance.